Yesterday, Google announced that it is saying goodbye to its service Google Reader in July. The Google Reader community is understandably frustrated I haven’t heavily relied on Google Reader, but it is very hard to find a good and reliable reader like Google Reader for free. Everyone still has 4 months to decide on their next feed reader, so why not experiment with a few of the readers below till you find the one that you like the best. I know there are hundreds of readers of this blog who read my articles through Google Reader but thankfully at least Google provided a way for us to download all our feeds and upload them into another reader and here is how to do it. Now open up the Zip file you just downloaded and find the file named ” subscriptions.xml then extract it to your desktop. Go to the new feed reader you want to use, head into ints settings and look for the Import option. Select import and import the xml file you have previously downloaded and in this way all your feeds should appear in your new reader. This is the one I saw mentioned the most as a replacement to Google Reader. It has a newspaper like interface and works both for the web and mobile version. It also provides browser extensions for both Chrome and Firefox. 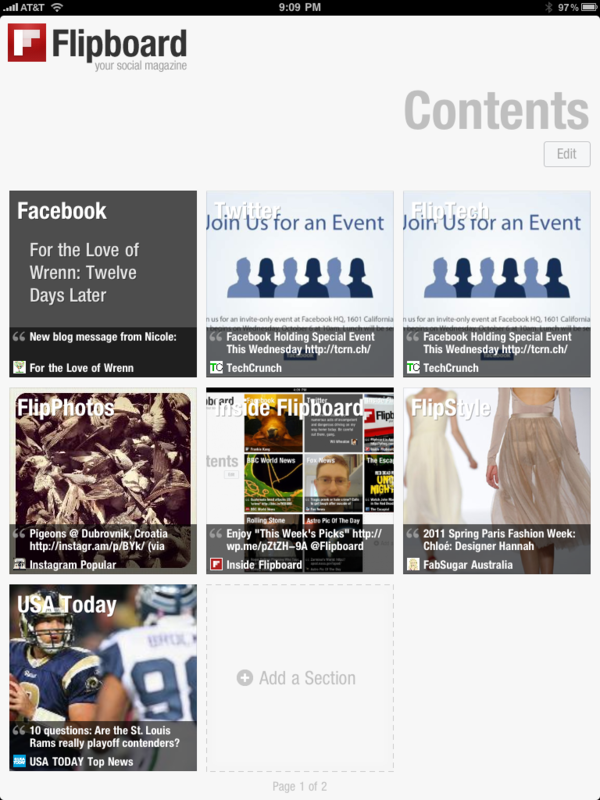 Flipboard is one I have touted before in my App of the Week: Flipboard blog. This is a great app for both iOS and Android, not currently for your PC. 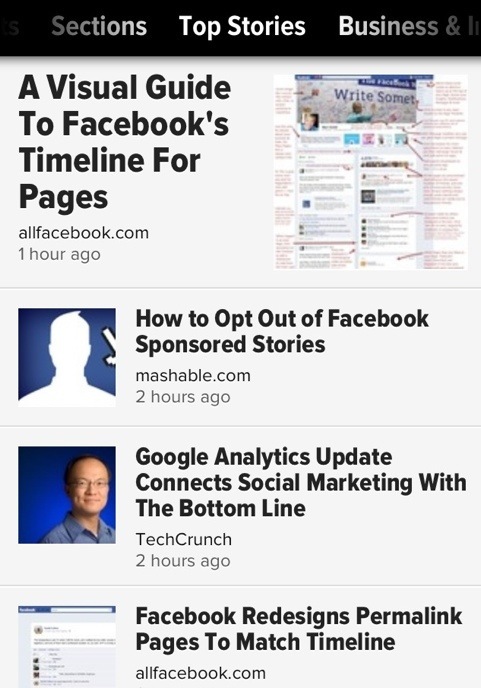 If you read your feeds on mobile devices you definitely need to consider Flipboard. This is a great way to turn your social media feeds into a magazine too. Zite is an app that I use daily to catch up on the latest news and blog posting that feed my daily desires for information that I care about most. I use Zite to tap into my Twitter history to feed information based on how I interact with articles that I read. It’s a information learning app for based on your preferences. What other sources or site do you recommend to replace Google Reader?